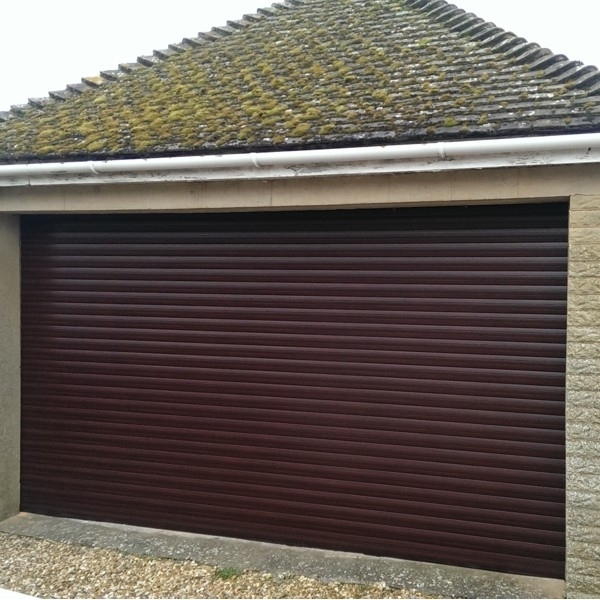 An insulated roller shutter garage door is an effective, efficient and economical purchase for any household. 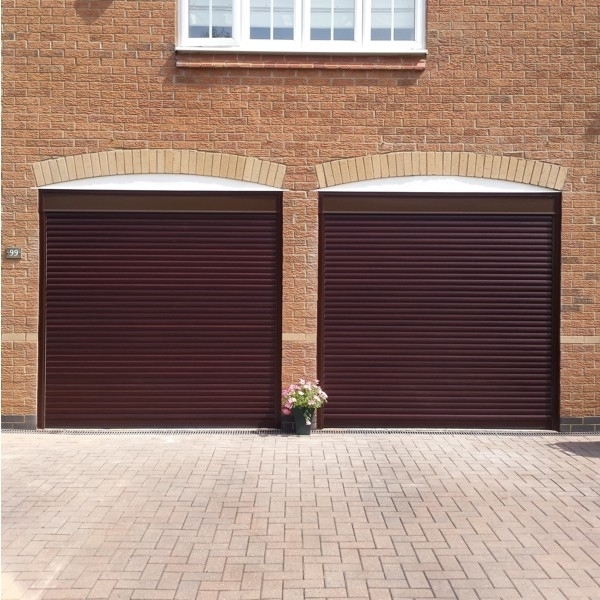 Roller garage doors are growing in popularity far beyond market expectation in the UK and when you take a look at the features and benefits it is easy to understand why. 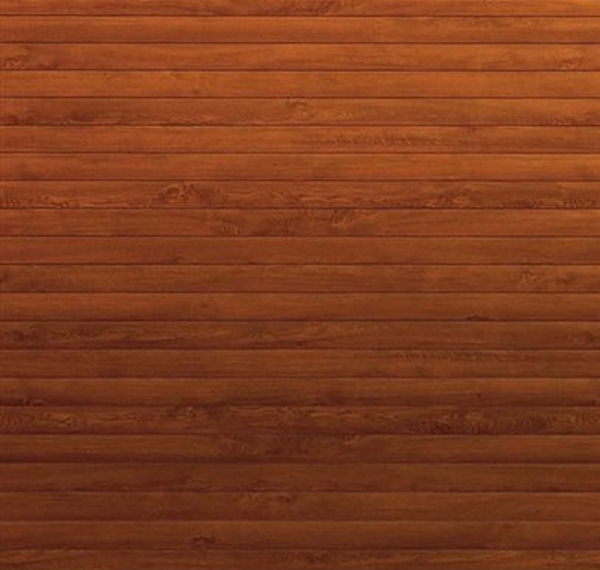 All our insulated roller shutter doors are made to order to the millimetre to suit your exact needs. Choose your exact size, colour, electric motor handing and other features for your perfect new roller door. 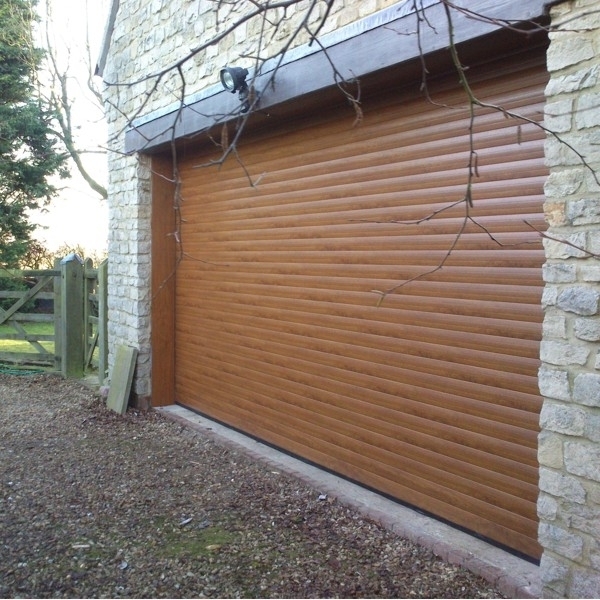 Aluminium constructed double skinned foam filled insulated roller garage doors manufactured from individual slats and prefinished as standard in a choice of colours and woodgrain finishes. Mainly remote control electric operation with some limited manual options available. 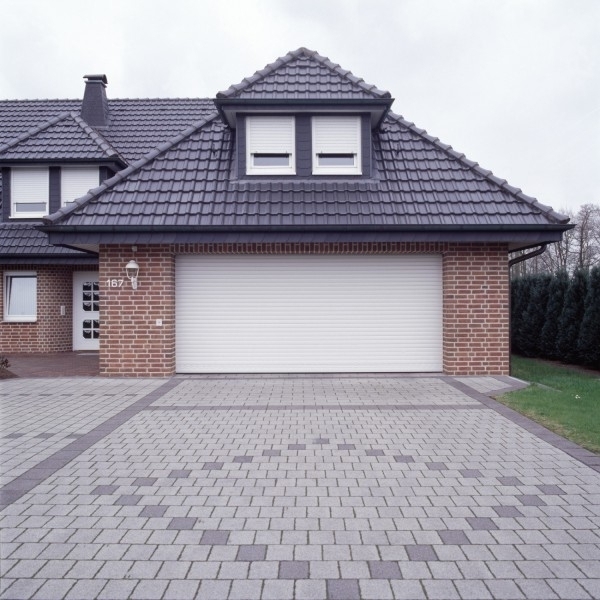 Order any of the various roller garage doors we have from our online shop with a quick and easy process and rest assured these are the very best you can buy. All the doors are fully compliant with the very latest regulations and CE marking requirements with excellent guarantees and standard specifications.